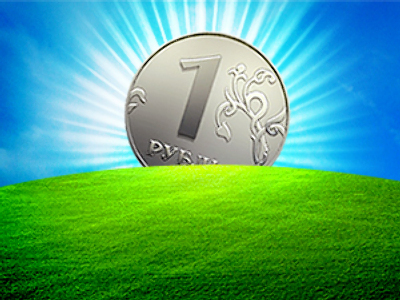 The Russian rouble hit a ten week high in late December with analysts saying it could move higher in the coming year on the back of an economic recovery and firming crude prices. 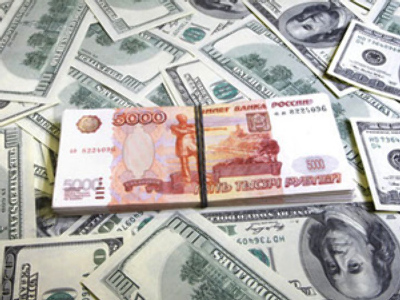 The Russian Rouble strengthened 2.8% against the US dollar and 9.4% against the euro between January and November 2010.December brought yet more gains with rising oil prices and returning confidence in Russia fueling the rally. Sergey Moiseev, Head of the Center of Economic Research believes it will strengthen. The Central Bank of Russia says it may relax controls on the rouble further next year as it aims to make the currency free floating. This is key in realising the government's ambition to promote it as an international reserve currency.The importance of the rouble has also recently been given a boost by the start of trading against the Chinese Yuan on the Micex. 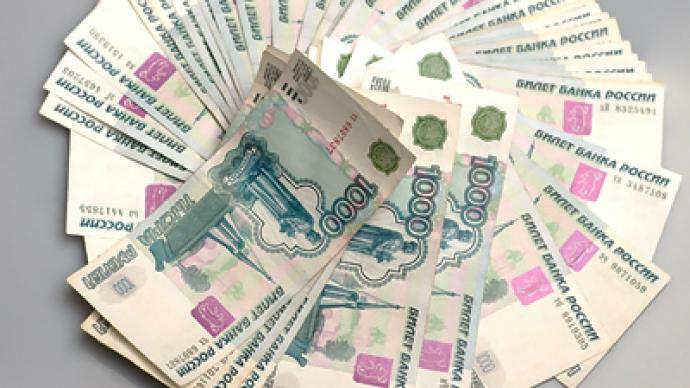 Given all these factors, Yaroslav Lissovolik, chief economist from Deustche bank, thinks the rouble could strengthen in 2011, although he does not see the central bank moving to a free float, and adds the Russian currency is likely to remain volatile. But when it gets down to it the rouble is still heavily dependent on commodity prices. Efforts to diversify the economy are slow in bearing fruit. That said, many analysts expect commodity price inflation in 2011, particularly as US authorities print more dollars, and that bodes well for the rouble.